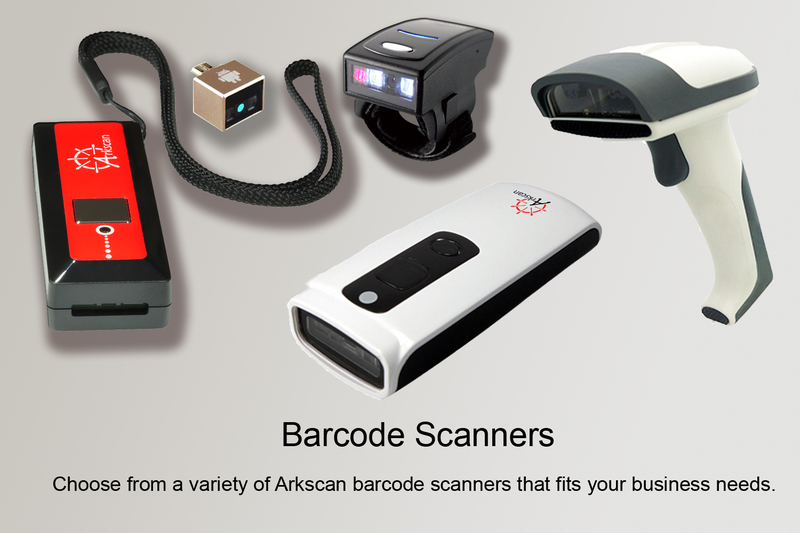 Arkscan was founded to provide an essential need for efficiency in providing high quality retail and office products for businesses of all magnitudes to be successful. In this day and age with advancement in technology, our products are built to be compatible with smartphones, tablets, computers and cloud applications. We specialize in manufacturing and providing the most innovative and updated barcode scanners to businesses around the world. Our products support mobile devices and cloud business application, point of sales solutions, electronic shelf label and we offer a wide variety of product lines to tailor to our client’s needs, ranging from traditional handheld barcode scanners to the newly designed mini pocket size model to meet the mobile computing needs. 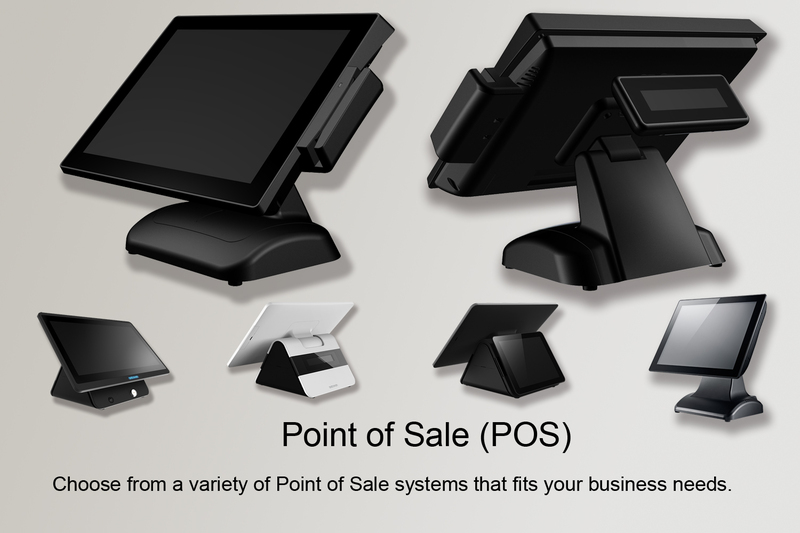 Our products are user friendly, reliable and easy to integrate with organization-wide information systems. Arkscan offers complimentary lifetime technical support and product consultation. 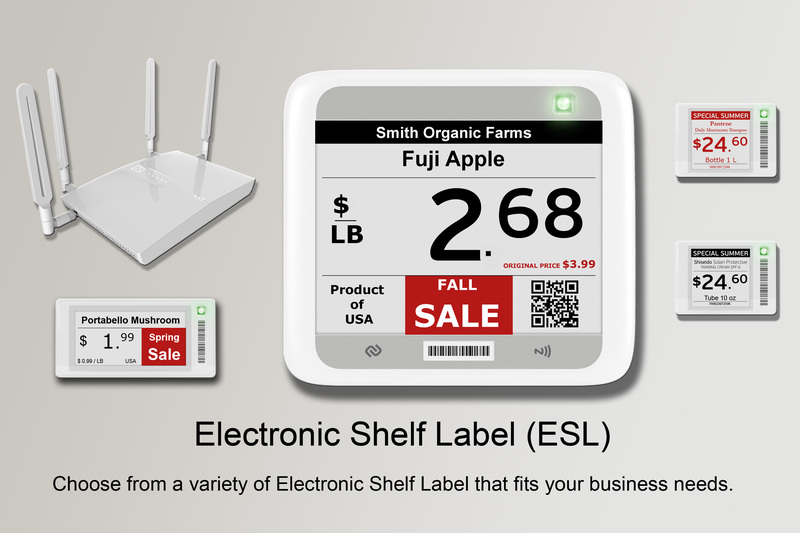 We stands by our products and guarantee our customers the best barcode computing and consumer experience. 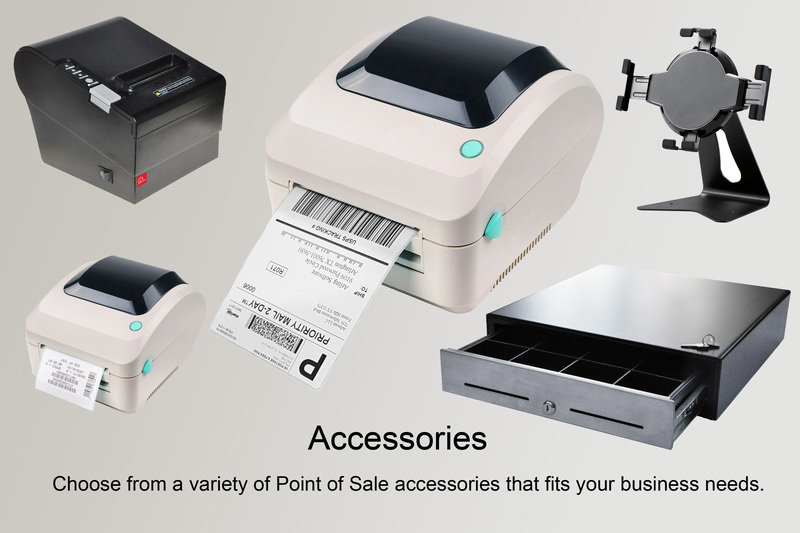 From Bluetooth, Wireless, USB, Micro USB, WIFI Dual Band barcode scanners that are powered by Laser, CCD, linear CMOS barcode engine to point of sales retail system, electronic shelf label and cash register equipment for many industries. We are confident of our high quality premium products. However, if you are not 100% satisfied with any product for any reason, simply contact us for a replacement, refund or credit. Our products were carefully design and built with the ultimate attention to detail for you're business needs. We only use high quality materials for maximum performance. Testing and inspection is part of our rigorous standards to provide top of the line products. Customer satisfaction is extremely important to us. If you’re not happy, we will strive to recommend other products, services and solutions to solve the problem. We provide FREE post-sales support for the whole lifetime of a product with our experience tech team. Every business has a unique structure, set up and process. We want to work with you to learn more about your establishment and offer a tailor-made solution that meets the demands of your business. We specialize in mobile barcode technologies such as mobile devices' hardware barcode scanners to software barcode generator for on-screen mobile scanning.